We hope you like our revamped site - just in time for Spring! Please feel free to have a look around, and send any comments and queries to us at info@morrisminorclubeastsussex.co.uk. Our next big event is our Annual Rally on Monday, 27th May - further information can be found on the link above. We hope to see you there! 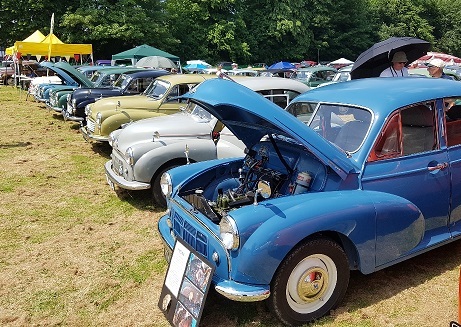 Details of all other club events can also be found on the club calendar above, and the events calendar lists some of the other shows the club aims to attend this year.